If your non-profit organization desires a fun, easy way to attract attention to and create excitement about your fundraising event then consider a casino themed party or hosted game show. Call it Casino Night, Las Vegas Night, go with a Speakeasy theme or Monte Carlo, but everyone loves a casino party. 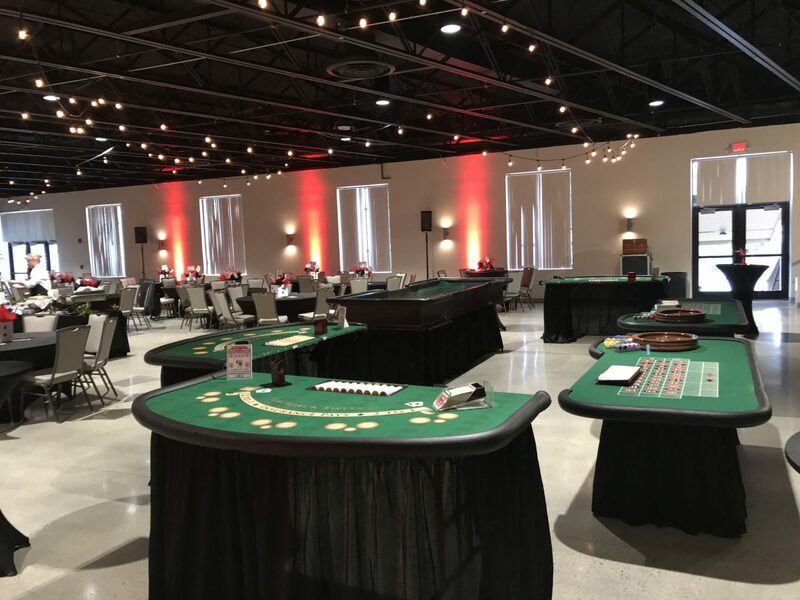 Not only will a casino party help to generate more interest in your event, and therefore more ticket sales and people on site for your silent auctions and such, but it can add additional revenue generators as well. 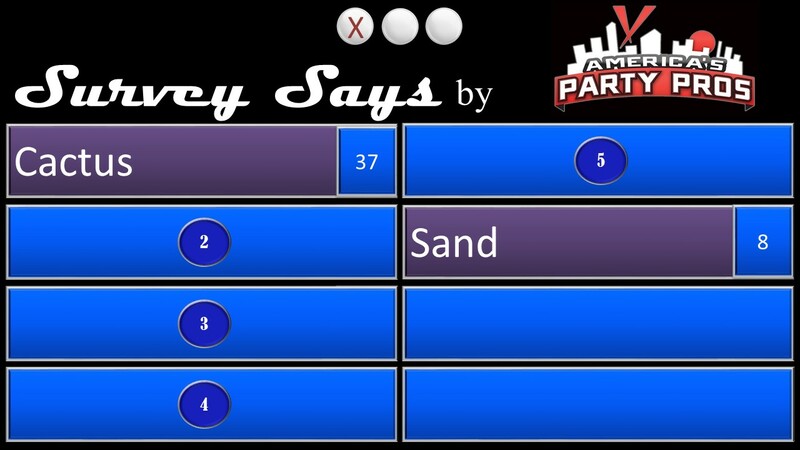 A hosted game show like our Survey Says can also add the big ticket entertainment you need at an affordable price. This service can also add a friendly competition element that helps fuel sponsor sales which are crucial for the success of any fundraising event. The success of any event of course begins with good planning and preparation. Having vendors who assist you throughout the process definitely makes a difference. For info on what America’s Party Pros can do for you please give us a call at 256-533-7767 (PROS) or send email to info@AmericasPartyPros.com.